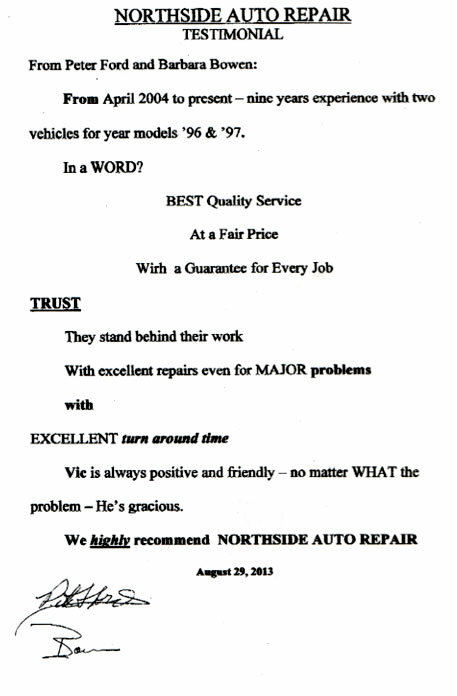 The people at Northside Auto Repair are honest, hardworking, efficient, and very kind. Ed explained things to me in a way I could easily understand and was very helpful. They also saved us a ton of money! 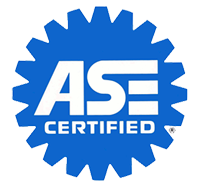 We are very happy to know the best mechanics in town! These guys make a habit of doing the right thing even when no one is watching!! 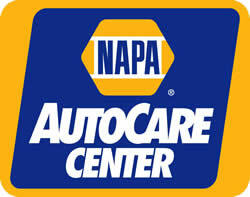 NAPA Facility. 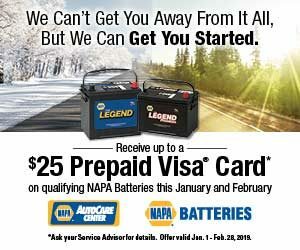 If you want it done right, at a price you can afford and a 2 year warranty on the work, these are your guys. Best I have ever lucked into. Vic knows how to do the right thing.